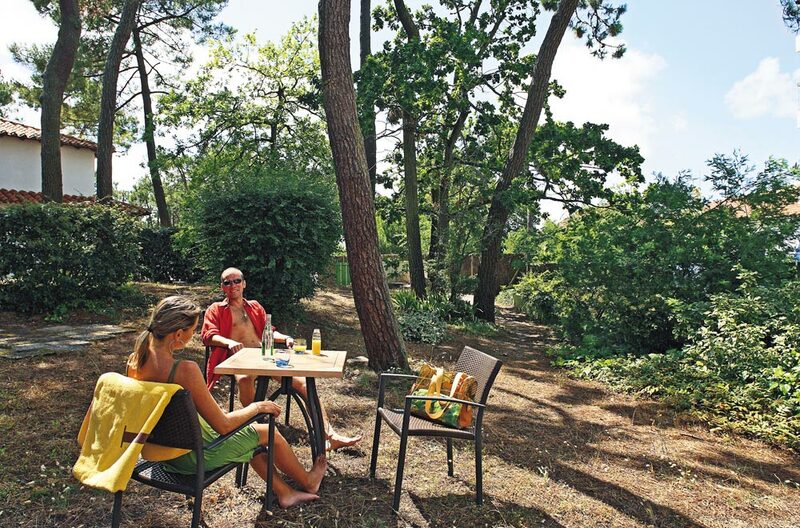 Make the most of our garden in the heart of La Tranche sur Mer’s protected pines to laze around. 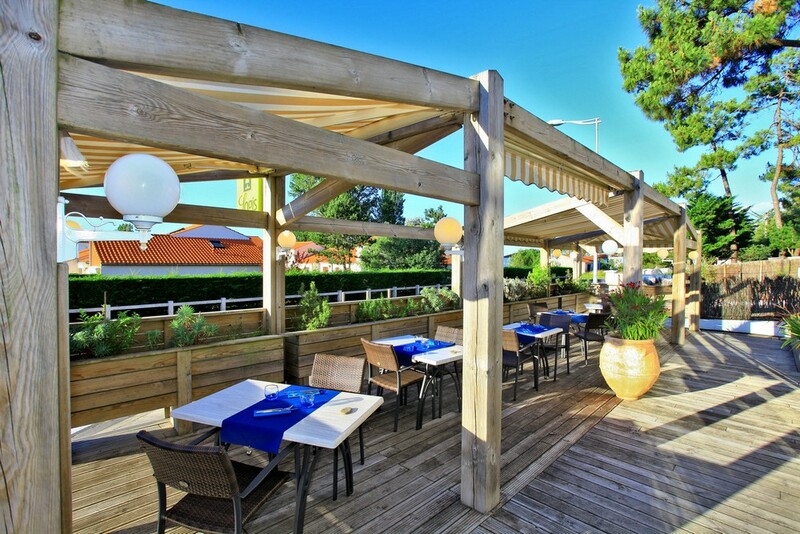 Let the sound of waves lull you whilst you enjoy the heat of La Tranche’s sunshine. 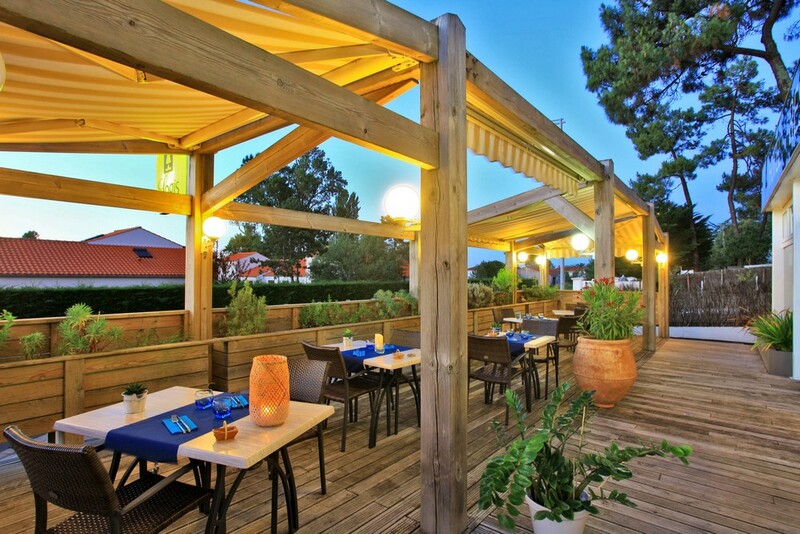 50 m2 terrace in front of the hotel where you can enjoy a drink in the day or the sunset over your evening meal.